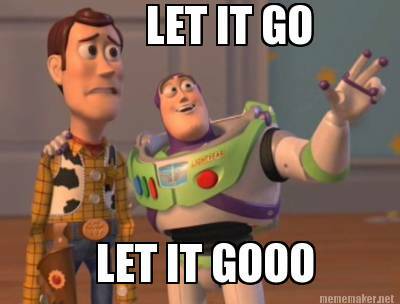 Situations come in life when the success is only sticking with your aim and words. 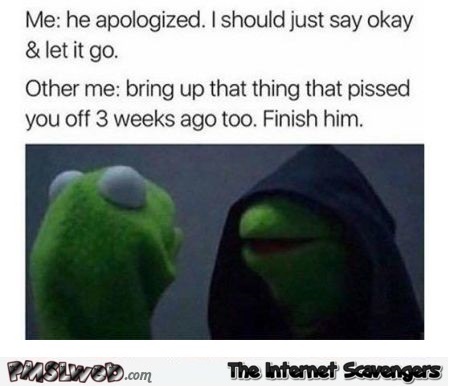 This is known as consistency and commitment towards your goals. 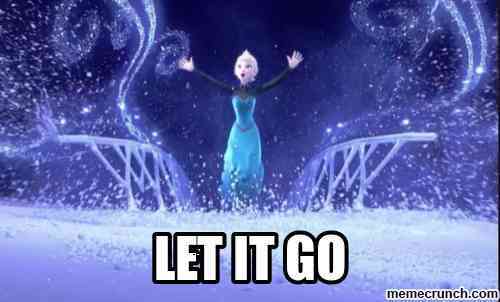 But being too stiff will not make you a successful person you have to be flexible in some cases. 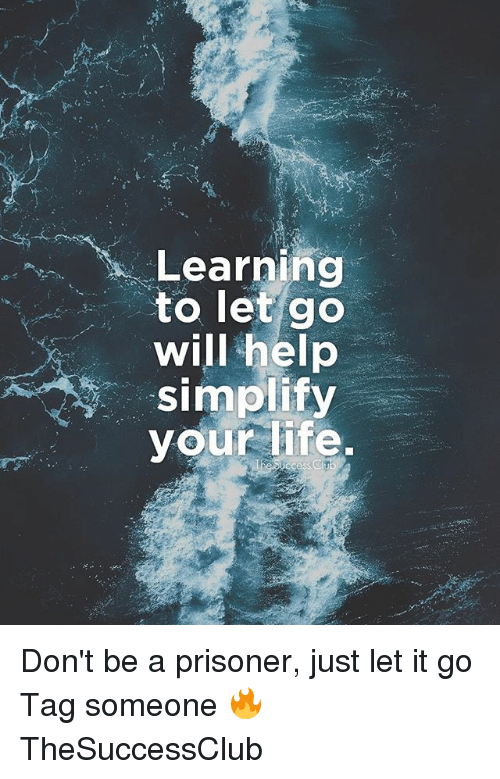 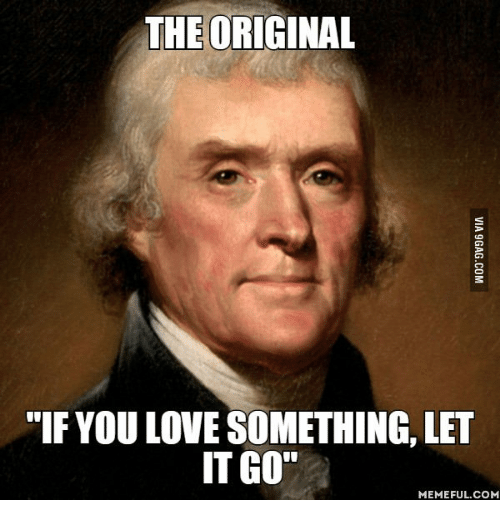 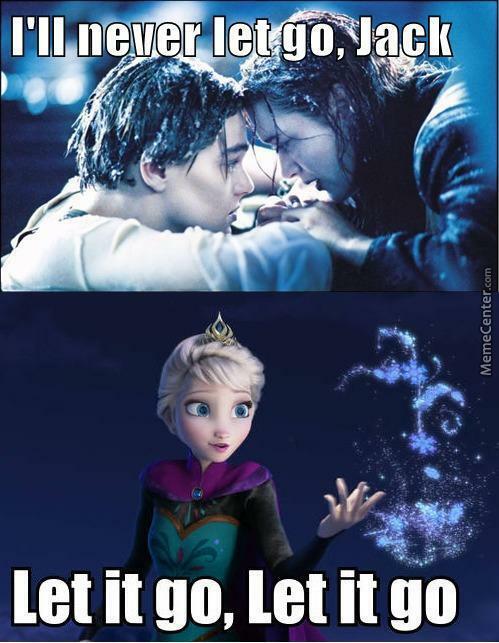 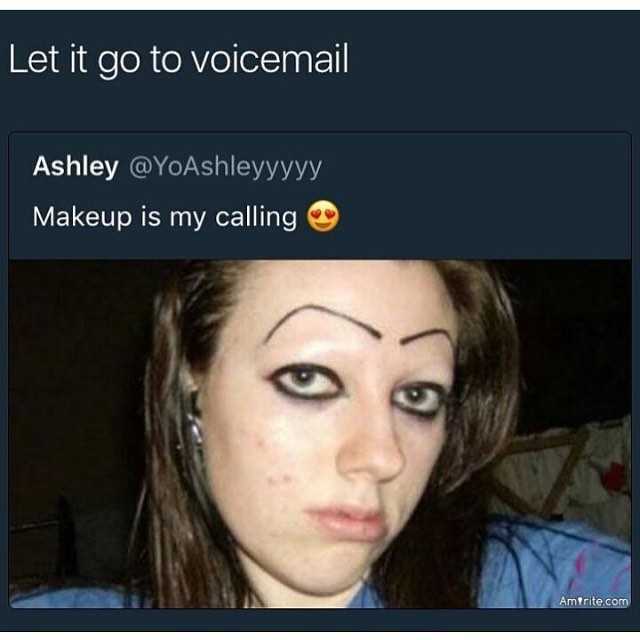 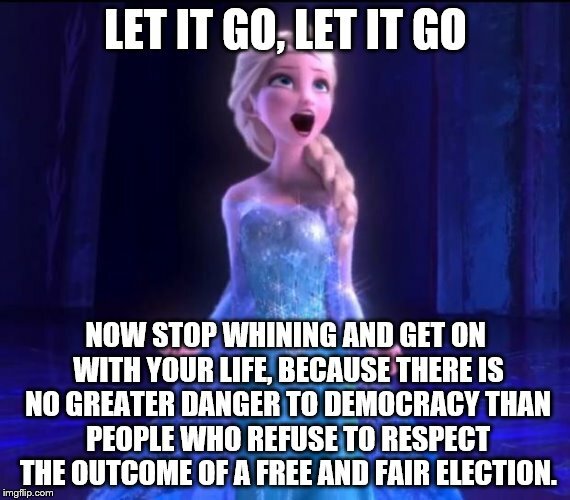 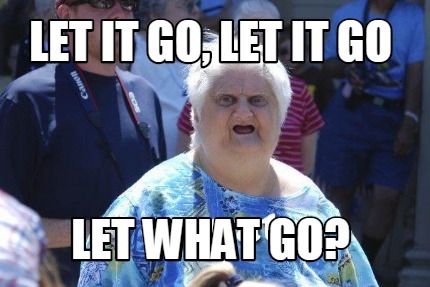 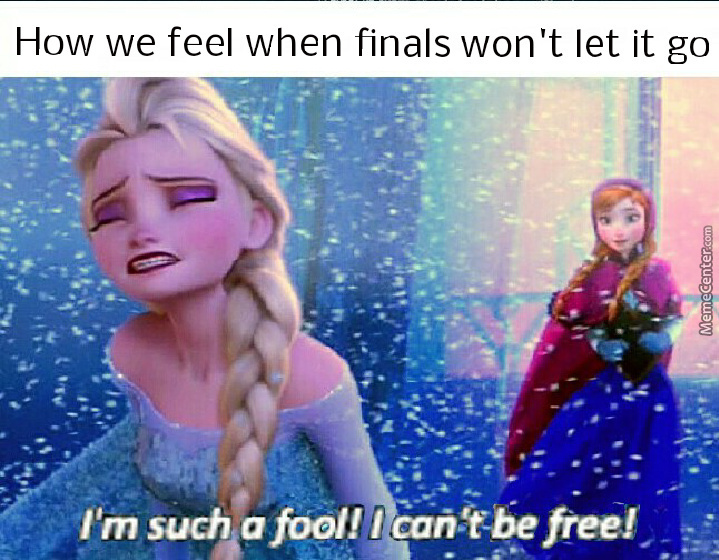 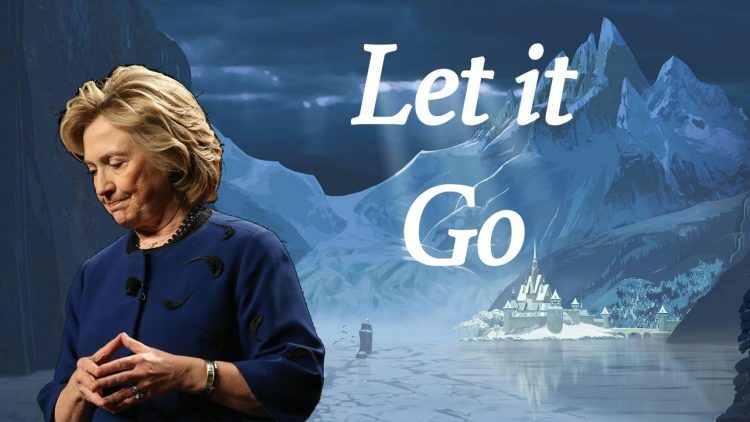 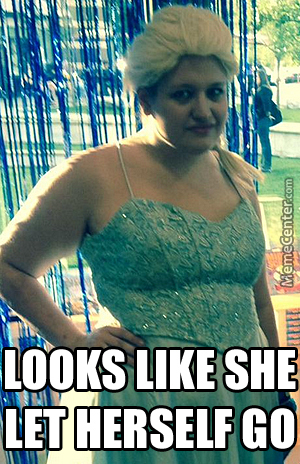 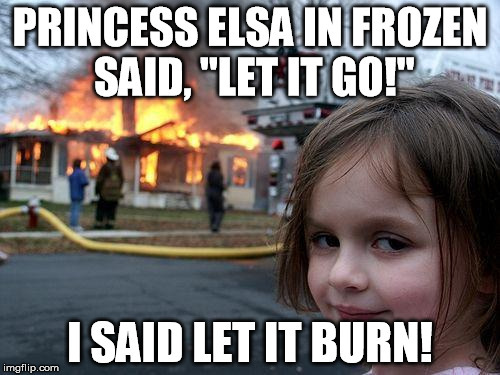 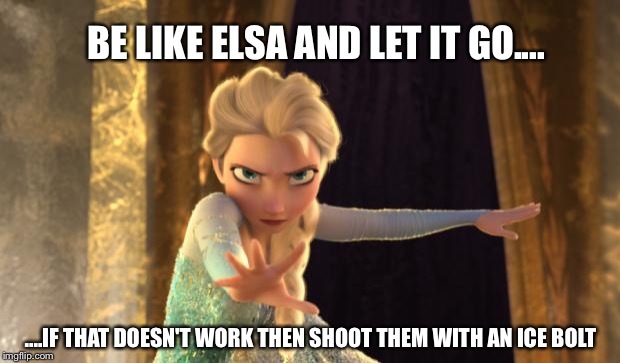 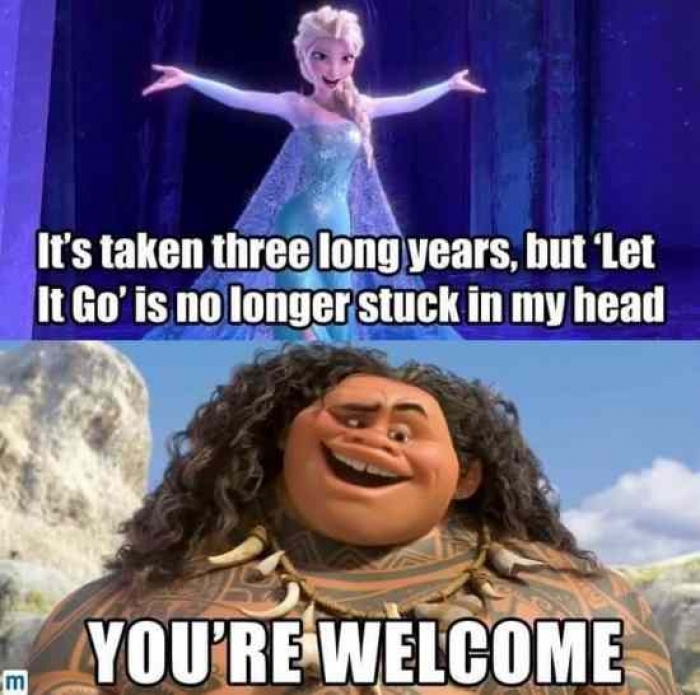 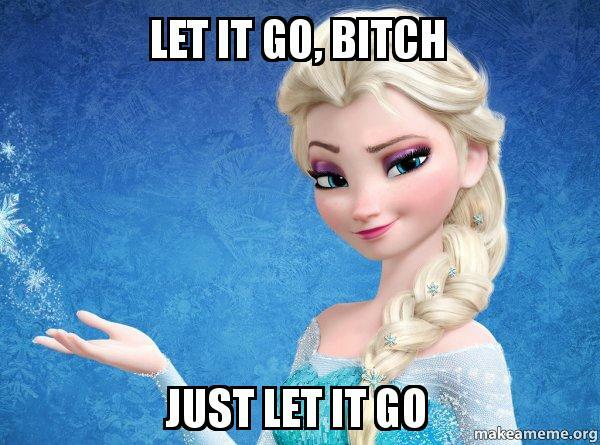 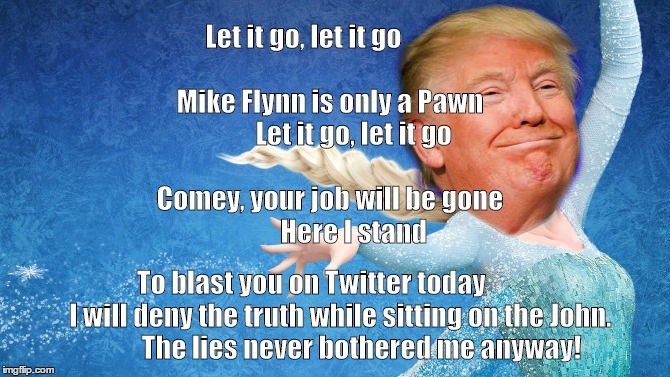 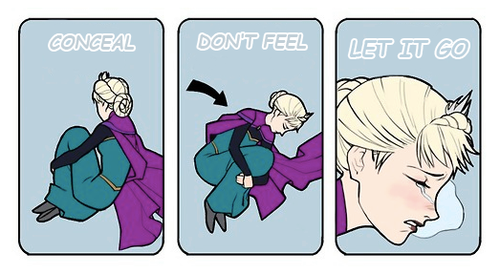 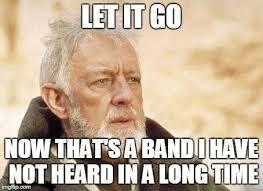 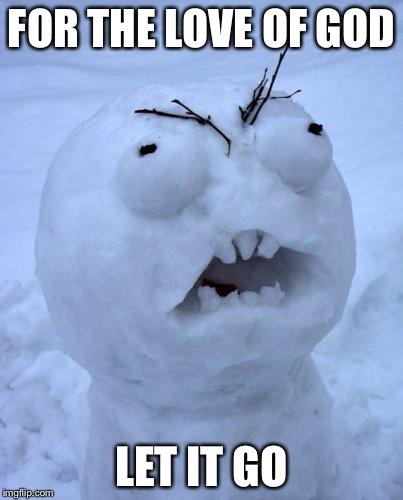 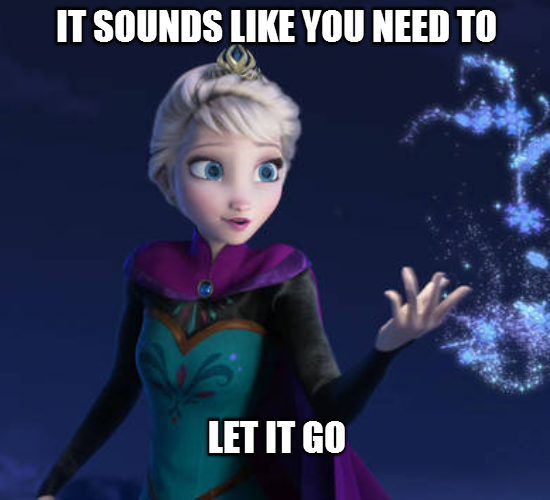 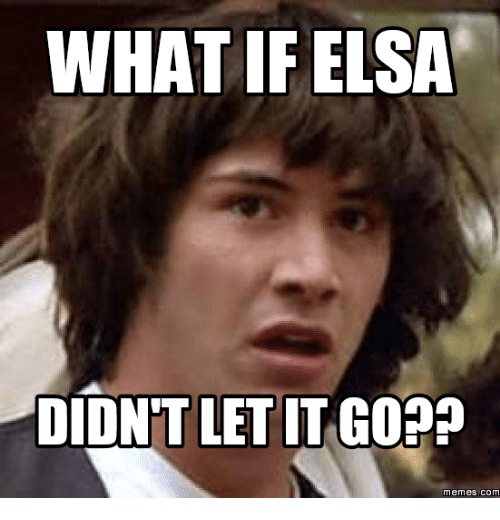 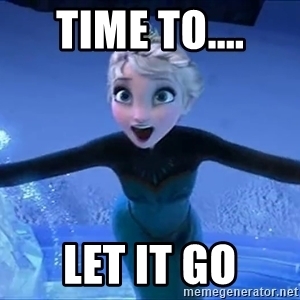 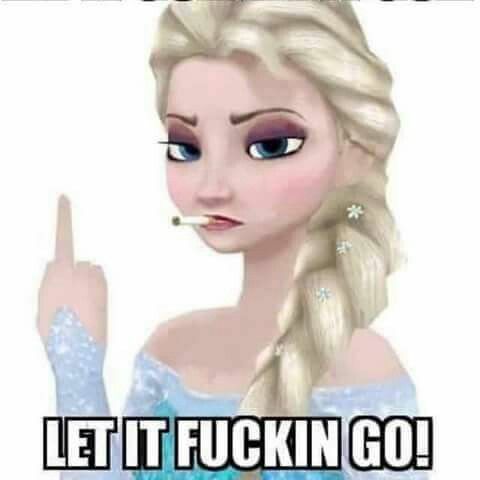 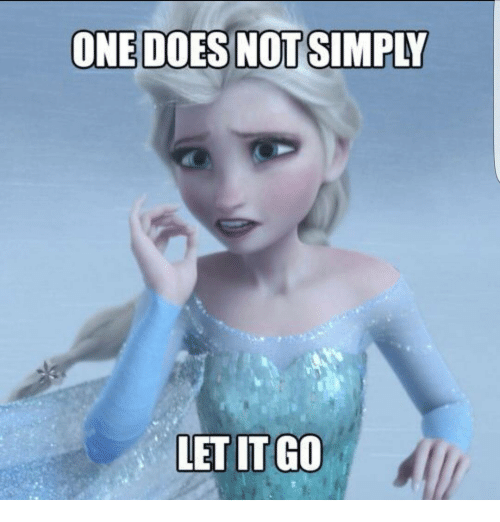 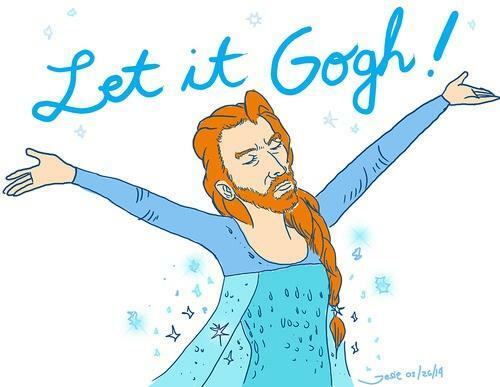 Let it Go Memes will truly define and clear the said message.